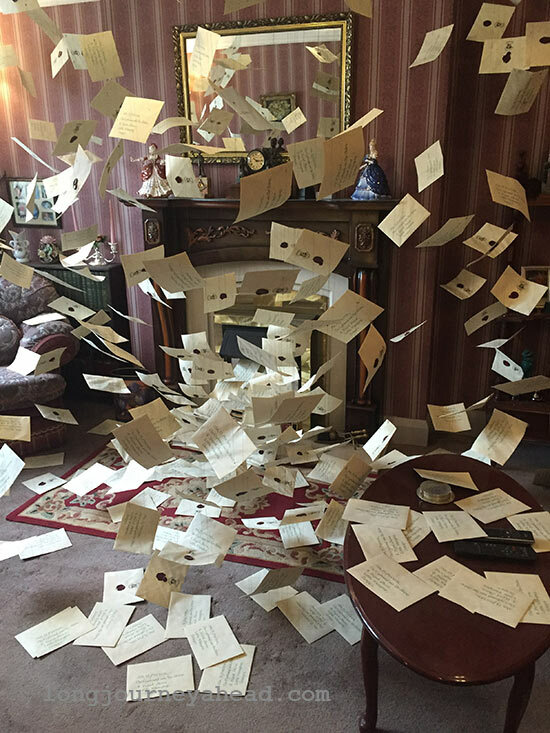 What fantasticbeasts.co.uk said about the movie: ‘Fantastic Beasts and Where to Find Them’ takes us to a new era in J.K. Rowling’s Wizarding World, decades before Harry Potter and half a world away. This is the section where you can take quizzes, learn cool facts and view some of the must see pottermarks (Harry Potter landmarks)! 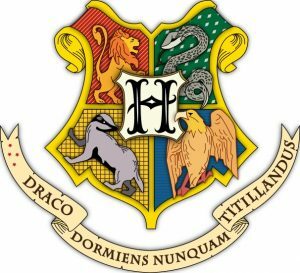 To start things off, I have created this Hogwarts house quiz. Take it to discover which house you would be sorted into and leave a comment below telling us your house! What would your patronus most likely be? 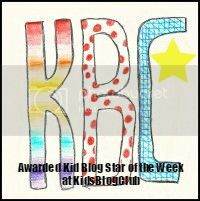 What grade average do you think you have? If you have tons of homework, what do you do? Homework? I have done it and all but it was soooo boring! Homework? I didn’t know we had homework! Anyway back to sleep! If you were on a quidditch team, what position would you be? Which of the books are the best? Whatever is in my wardrobe? If you were a Marauder, which one would you be? Harry Potter & the Cursed Child, worth the wait? 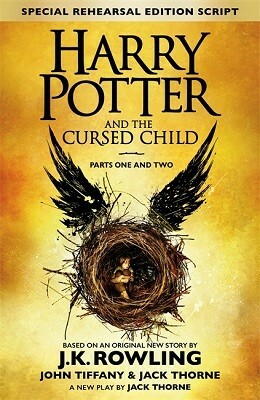 What the Publisher says about the book: Based on an original new story by J.K. Rowling, John Tiffany and Jack Thorne, a new play by Jack Thorne, Harry Potter and the Cursed Child is the eighth story in the Harry Potter series and the first official Harry Potter story to be presented on stage. The play will receive its world premiere in London’s West End on 30th July 2016. It was always difficult being Harry Potter and it isn’t much easier now that he is an overworked employee of the Ministry of Magic, a husband, and father of three school-age children. While Harry grapples with a past that refuses to stay where it belongs, his youngest son Albus must struggle with the weight of a family legacy he never wanted. As past and present fuse ominously, both father and son learn the uncomfortable truth: sometimes, darkness comes from unexpected places. My summary: Albus Severus Potter is starting his first year at Hogwarts yet something is not as it seems, his only friend is his father’s old enemy, Scorpius, he is sorted into Slytherin and he is the most unpopular child in the school. All of which a Potter is complete opposite but when an unexpected visit comes this will turn everything upside-down. All he needs is a time turner, an invisibility cloak and a nerve to get him through the hardest of challenges. If one thing goes wrong he could resurrect the most horrible wizard of all time. What I Thought: I started reading this book as soon as I woke up on the 1st August! From the first chapter of the book I thought it the complete opposite of JK Rowling’s excellent works and not just because of the different writing style. I found that it was sort of up and down for me. Some of the quotes were beautiful but others were weird, some messages were life changing but some of the dialogue was disappointing. I found this is a very confusing book and I would love to hear what you thought.